Ibe Kachikwu, Nigeria’s Minister of State for Petroleum, who was conferred with multiple honours on Thursday, October 24th is now a U.S Citizen. He was conferred with honorary doctorate degree by the Trinity International University of Ambassadors, and Keys to the State of South Carolina and City of Stonecrest, State of Georgia, was made an honorary citizenship of the State of Georgia in the U.S. 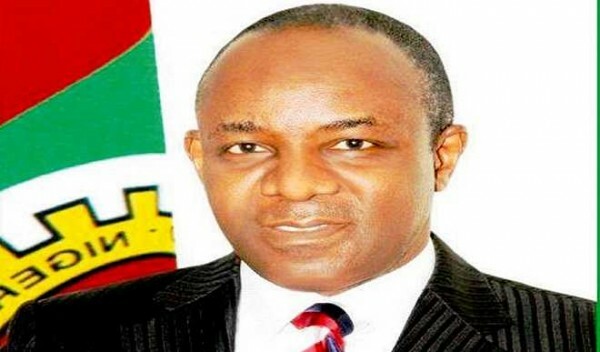 The post Ibe Kachikwu, Minister Of State For Petroleum Now A U.S Citizen appeared first on LATEST NIGERIAN NEWS BREAKING HEADLINES NEWSPAPERS.